You are currently browsing the tag archive for the ‘personal consultancy’ tag. 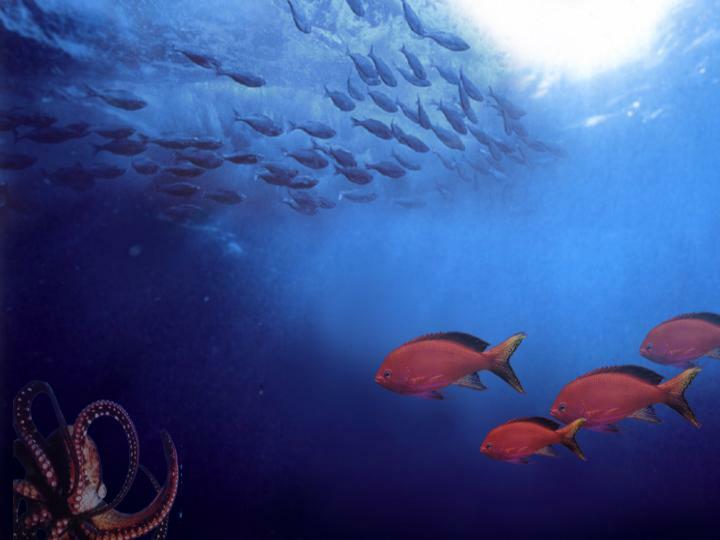 The active methodology is used for rare and difficult species such as octopus, seafood, etc. when you need to “get wet” in order to find, chase and get the right piece. Anyone can see the much higher effort, dedication and specialization put in this active methodology and the example is perfectly valid for Executive Search. A few years ago, technology allowed to create different internet networks and they have had great acceptance. All of a sudden the “get names” part of recruitment seemed much easier! Initially social networks, such as Facebook, hi5 or MySpace and then professional networks: LinkedIn, Plaxo, naymz or Xing. Afterwards, even meta search engines such as Zoominfo are used to get information on individuals. For some junior, technical and middle management positions, the results of some employment portals like Monster have been -and are- impressive: fast, effective and cheap. However, for senior positions the “validate these names” part, by objective, methodological and professional referencing is crucial and very necessary. But there is still another very important -increasingly nowadays- part of the job change process; let’s call it “convince me why that job is better than my current”. Obviously, if we are approached by a well-known, solid and glamorous corporation for a position that holds more responsibility and remuneration we do not need much advice…but is it that always the case? Experience proves that a senior search consultant (headhunter) will be cost-effective to attract experienced talent. Experienced in board responsibilities, or in developing new markets, or in merging structures, or in turnarounds, or in “rain-making”… A headhunter starts a search mandate by defining the target-companies list: where is it more likely to find the right candidates. Then, he or she will discreetly get exhaustive spontaneous referencing from peers. He or she will assess all candidates considered and analyze who would perform best in his client’s challenge. Finally, he or she will devote time and expertise to discuss with the incumbent why that particular challenge may be a good idea, particularly if one was not thinking about a move. It is also here, where personal consultancy shows a big added value vs. technology-only. So my modest recommendation is that if you need a senior executive with skills that may be scarce in the marketplace, who would likely be happily employed and therefore be difficult to attract, then you need a retained executive search firm (headhunter). If you think there may be plenty of that type of candidate in the marketplace motivated for a change, then throw your net and… Buena Pesca!